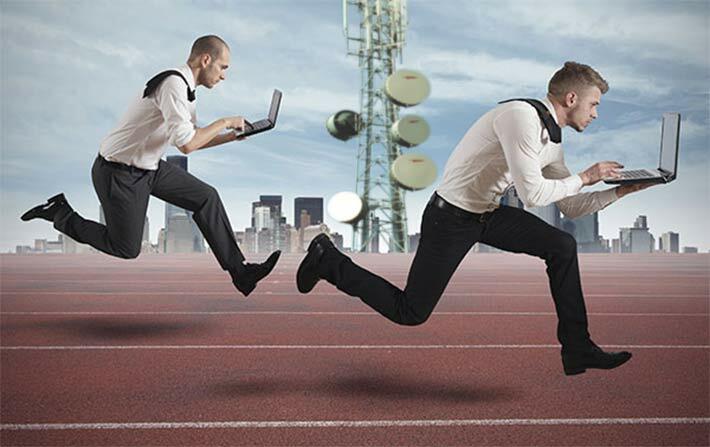 The Federal Communications Commission released its 18th report to Congress on competition in the wireless industry which sheds little light on whether or not carriers are competitive. The Wireless Telecommunications Bureau said in its report that the goal of the Commission is to promote competition and it “must continue to play an essential role in the mobile wireless industry,” hopefully leading to lower prices and producing innovation and investment in wireless networks. The 140 page report using data from RootMetrics, Cisco, Wireless Estimator, Mosaik, RBC Capital Markets , FCC research reports and other resources, examined various facets of the mobile wireless industry including market concentration, the conduct and rivalry of service providers, and competition in other segments of the industry, including spectrum and backhaul. FCC Commissioner Michael O’Rielly, as he did last year, said that the Commission, not the Bureau, must report annually about the state of the mobile industry. O’Rielly said he was amazed that with more than 90 percent of Americans having a choice of four or more wireless providers that the Bureau cannot conclude whether or not the industry is competitive. Commissioner Ajit Pai is also concerned that he cannot weigh in on the report. “My involvement in this report was limited to receiving a Christmas-week, after-dark email attaching it. Even though Commissioner O’Rielly and I requested that all Commissioners be allowed to vote on the report, the Chairman’s Office denied our request and directed the Bureau to release it over our objections,” said Pai. PCIA – The Wireless Infrastructure Association has not issued a statement regarding the report. A harsh condemnation of the report came from the Competitive Carriers Association (CCA), according to an article in Broadband and Wireless. “The Report affirms an alarming trend of continued consolidation into the hands of the two dominant carriers measured by any metric,” it said, “including amount of low-band spectrum, wireless revenues, or connections, to name a few. 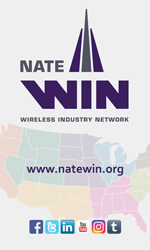 With the incentive auction just around the corner, this is a critical time for the wireless industry. The FCC must do everything possible to ensure a successful auction outcome that puts low-band spectrum into the hands of competitive carriers as soon as possible which will promote lasting competition and benefit consumers across the country,” CCA said. Trade group Mobile Future, whose members include AT&T and Verizon, said the report does not present a real world account.